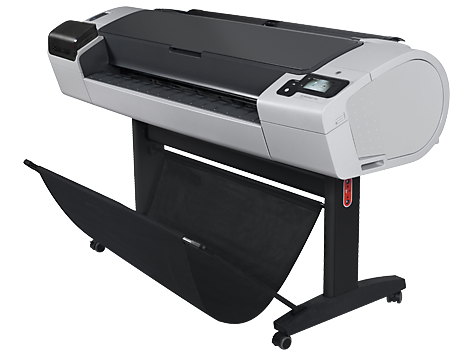 With automatic software updates, 16 GB of virtual memory and large ink cartridges, powerful printing comes standard in the HP DesignJet T795 Printer. 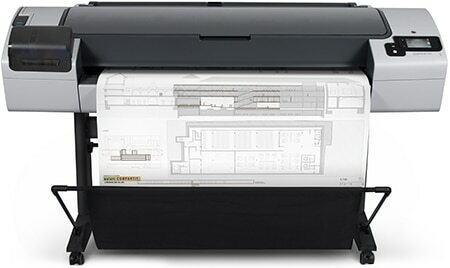 Benefit from fast file processing and longer runs of unattended printing. Web connectivity and exceptional print quality means great results from virtually anywhere.